CloudSuite Industrial is the solution of choice for over 5,000 manufacturers around the world. CloudSuite Industrial helps manufacturers improve the bottom line by adapting business processes to market requirements. 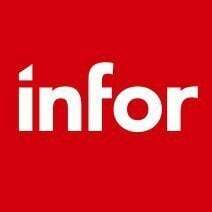 Work for Infor CloudSuite Industrial? What is Infor CloudSuite Industrial? Developed by experts in discrete manufacturing, Infor CloudSuite™ Industrial (SyteLine) has more than 25 years of experience built in. That means you can be confident you’ve got the tools you need to get the job done-and that you’re getting it all from an experienced support team. Even organizations with highly complex supply chains are able to cut costs and ensure on-time production and delivery by using Infor CloudSuite Industrial to automate and manage key business processes, implement highly efficient process flows, and better match supply with demand. Infor CloudSuite Industrial's deep functionality, remarkable flexibility, and scalability provide the foundation to improve business efficiencies, customer service, and overall productivity for a broad range of industries. Whether you're an engineer-to-order or mixed-mode manufacturer, Infor CloudSuite Industrial adapts to your needs, rather than forcing you to follow a rigid set of procedures. Without the cost and delays involved in modifying or writing new code for unique business requirements, you get a powerful, easy-to-use solution that works the way you do. As your business grows and your needs change, the solution’s unmatched scalability is there to provide support. Add a new company to your organizational structure with no downtime. Easily separate data if you sell off a subsidiary. Plus, cloud deployment allows you to expand the solution to any location you want—without IT involvement. Infor CloudSuite Industrial is packed with more than 25 years of industry expertise. 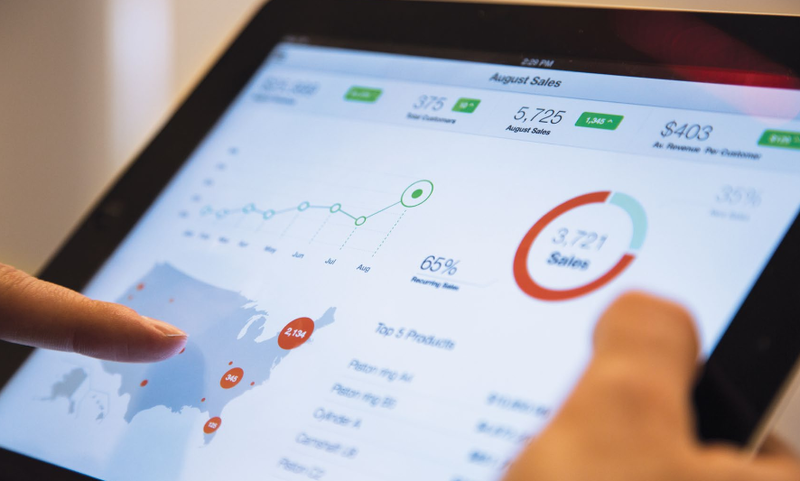 Advanced manufacturing and supply chain planning capabilities—including role-based dashboards and KPIs, in-context data visualization, and more are built into the core solution, so you can concentrate on your business, not your systems. Learning about Infor CloudSuite Industrial? Hi there! Are you looking to implement a solution like Infor CloudSuite?